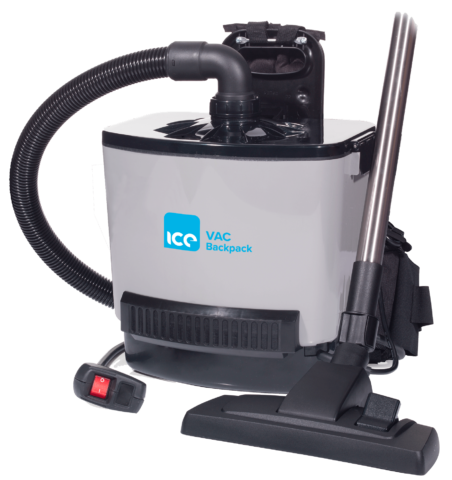 The ICE Vac Backpack is ideal for congested environments; its practical features allow for great advances in convenience cleaning. 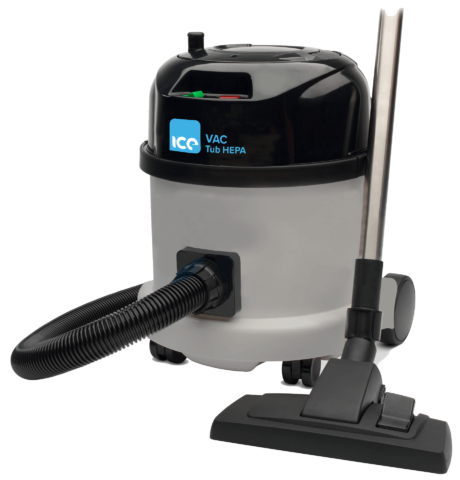 The ICE Vac CTV is a compact tub vacuum that offers great performance, excellent maneuvrabiliy and has an A energy rating. 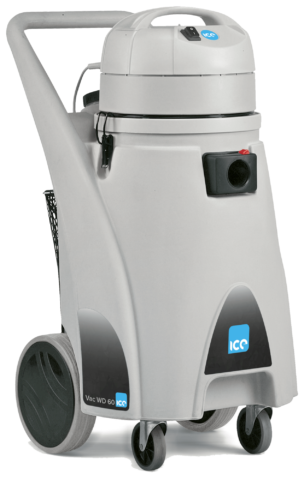 The ICE Vac Eco Tub is the most compact dry tub vacuum cleaner suitable for a wide range of working environments. 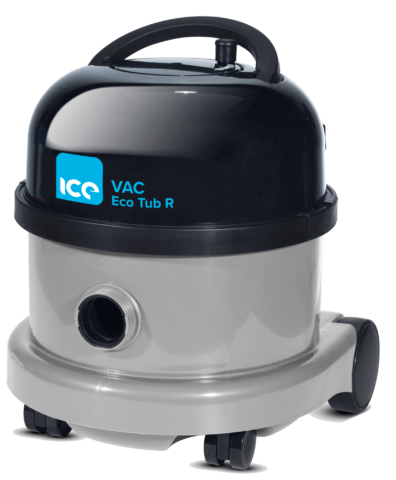 The ICE Vac Eco Tub R is a commercial vacuum cleaner with a 12.5 metre cable that has a rewind system on the head. 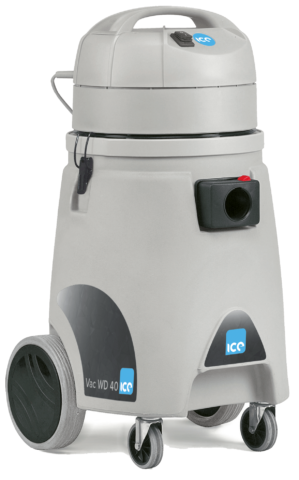 The ICE Vac Tub HEPA is a rewind dry vacuum that provides powerful cleaning and up to 50% energy savings. The unique plugged cable rewind system allows simple cable replacement if needed. 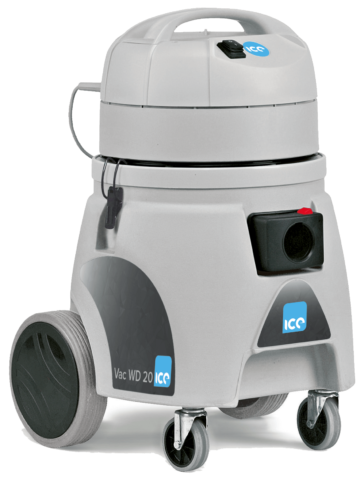 The ICE WD20 is a perfect wet and dry vacuum for cleaning small areas, such as offices and small workshops. It is a professional vacuum cleaner with a powerful single motor. This machine is extremely user friendly. 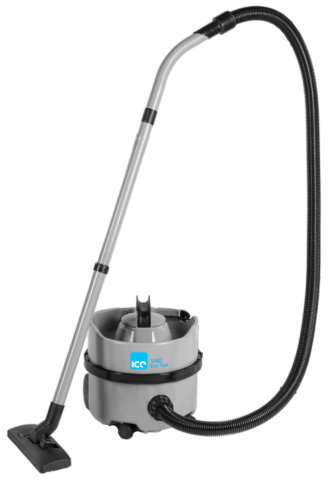 The ICE WD40 is an ideal wet and dry vacuum for cleaning small areas, such as offices and small workshops. It is a professional vacuum cleaner with a powerful single motor. This machine is extremely user friendly. 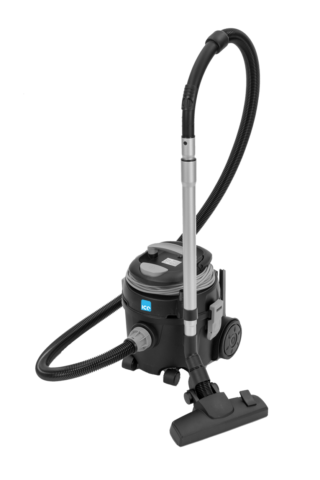 The ICE WD60 is one of the largest wet and dry vacuum in the commercial range. It is ideal for cleaning medium to large areas. 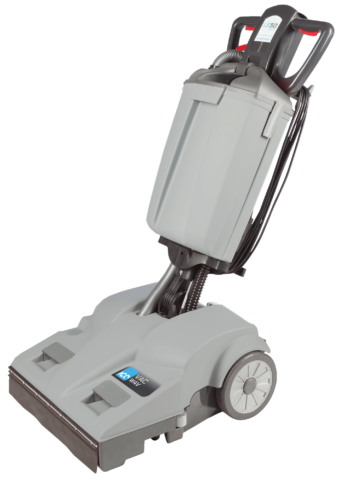 It is a professional vacuum cleaner with a powerful motor to ensure excellent surface drying. This machine is extremely user friendly. The ICE Vac U 38 is a tried and tested robust commercial twin motor upright vacuum cleaner. The ICE Vac U 38 comes down completely horizontally for easy access under low furniture and beds. The ICE Vac U 45 is a tried and tested robust commercial twin motor upright vacuum cleaner. The ICE Vac U 45 comes down completely horizontally for easy access under low furniture and beds. The ICE Vac Pro WAV bag compartment is equipped with two comfortable handles for easy transport and cleaning. It can operate on any type of carpet, and has a wide body frame rotation for easy access under tables.